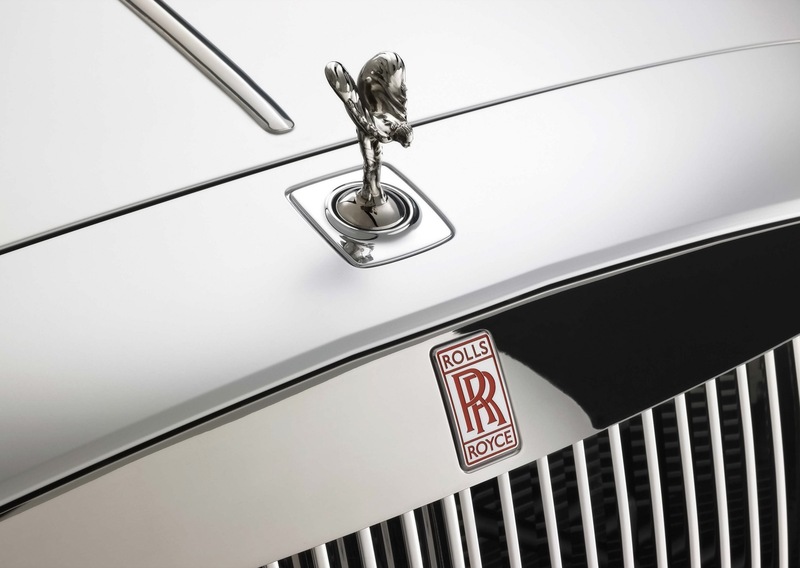 Rolls-Royce is celebrating 100 years of the highly coveted Spirit of Ecstasy. To commemorate the centenary year, Rolls-Royce will bear every 2011 Ghost and Phantom produced at the Goodwood factory with the inscription Spirit of Ecstasy Centenary – 2011. This will be etched into the base of each statuette, in a specially selected font ITC Willow. 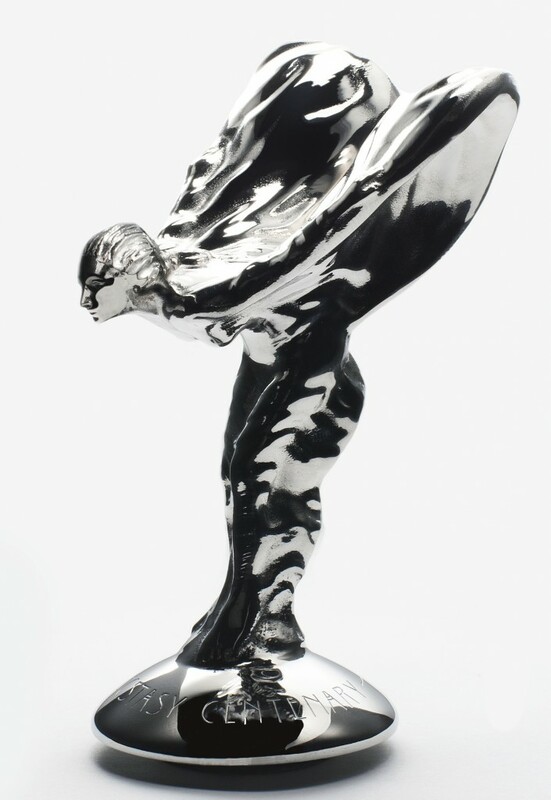 Rolls-Royce also plans to host various Spirit of Ecstasy inspired initiatives and events throughout the year.